Maybe it happens after you've stumbled on a rerun of Cheers. Maybe it happens when that special coworker says, "I believe you have my stapler." 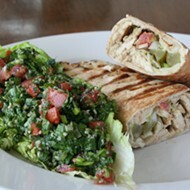 Maybe it happens every Monday afternoon. Whenever and wherever it happens for you, we've all dreamed of dropping out of the rat race and owning a friendly little bar. 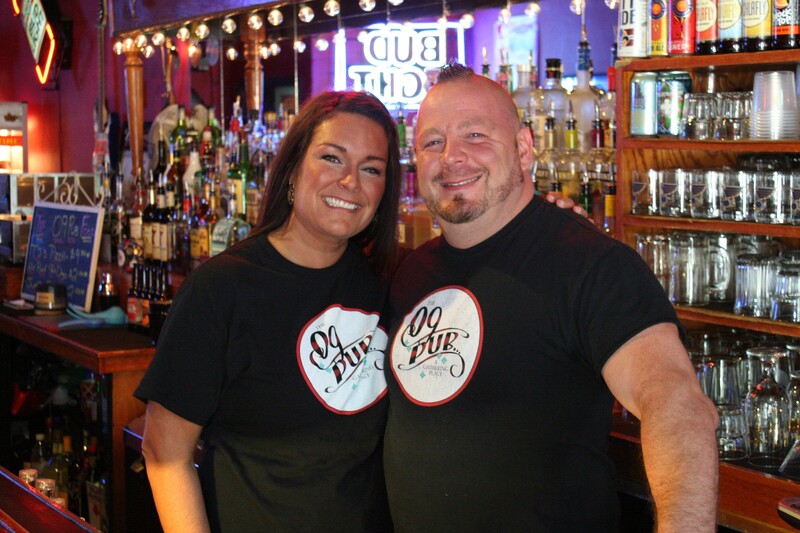 For south city residents Rachel and Scot Boman, the dream became a reality — with their two-month-old spot 09 Pub (5204 Hampton Avenue) now serving as a neighborhood gathering spot in Southampton. 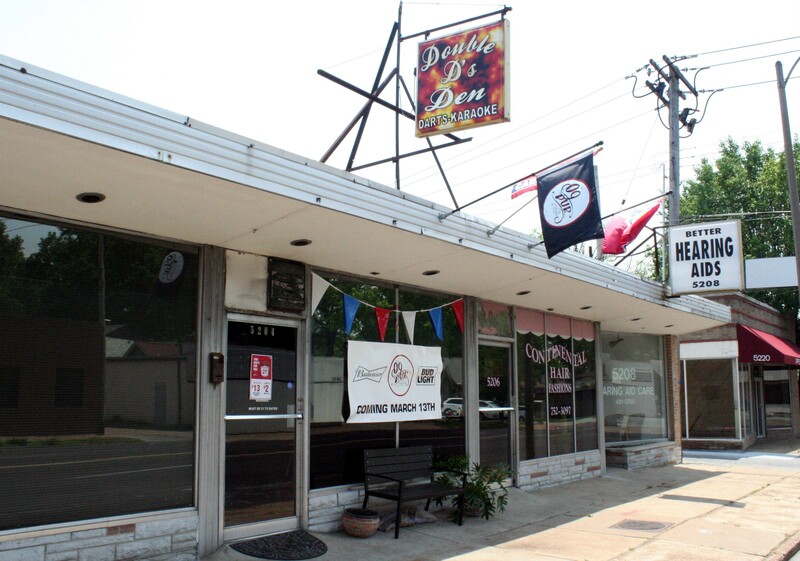 The pub's origin story began with the closure of another local watering hole, Double D's Den. Rachel met the owner by chance and learned he wanted to move on in February. She went home and eagerly told her husband, "Hey, we're gonna buy this bar!" Scot was skeptical, but upon looking into the details, he grew to share Rachel's excitement. The couple decided to take the plunge. The 09 Pub at 5204 Hampton Ave. The 09 Pub opened in March, and while it's proven to be a lot of work, it's also a lot of fun. Scot is full-time, Rachel is part-time, and they're joined by a small roster of employees. They've given each nook and cranny a fair amount of elbow grease, and Scot admits bar management has been more time-consuming than he'd imagined. "It's kind of like people coming to our house — they know we own the place," he says. And people have been coming. A holdover from the Double D's days, karaoke on Friday and Saturday nights from 9 p.m. to 1 a.m. are a popular draw, while game days can be packed. And then there's the near-endless parade of locals, some stopping by after another event, others needing no excuse to order a pint or three. With the tagline "A Gathering Place," the 09 Pub just wants to be a friendly place to have a drink. 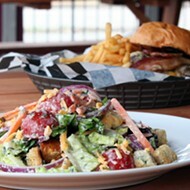 There are plenty of options; the bar opens daily at 3 p.m. There isn't a kitchen, but TJ's Pizza's, all-beef hot dogs and jumbo pretzels are all served, along with free popcorn. A-B products stand alongside local craft beers. They take pride in offering a wide selection of spirits. 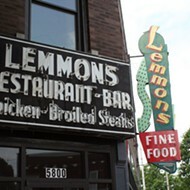 With darts, neon lights, and local memorabilia, there's nothing trendy about the setting. 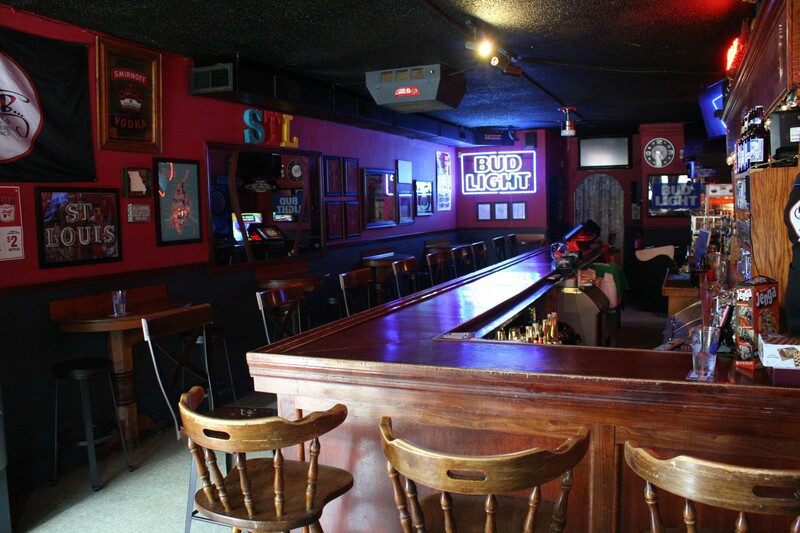 It's a place where your old friends, or newly-made friend on the next stool, is the draw. Ready to ditch your cube and find your own bar? "A lot of people have said 'Oh, my God, I wanted to do that,'" says Rachel, "Well, go and do it!" 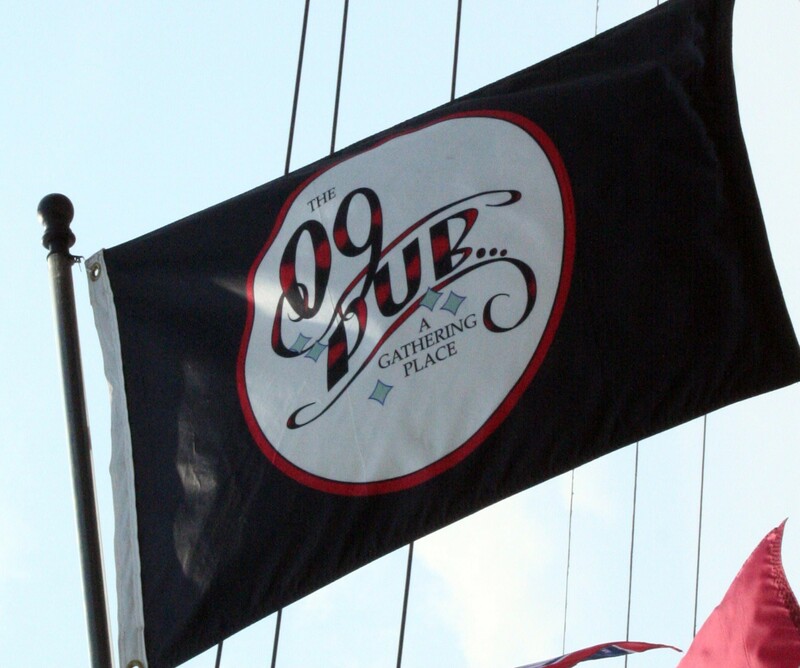 The Double D's sign is still up, but look for the 09 Pub flag to know you're in the right spot.